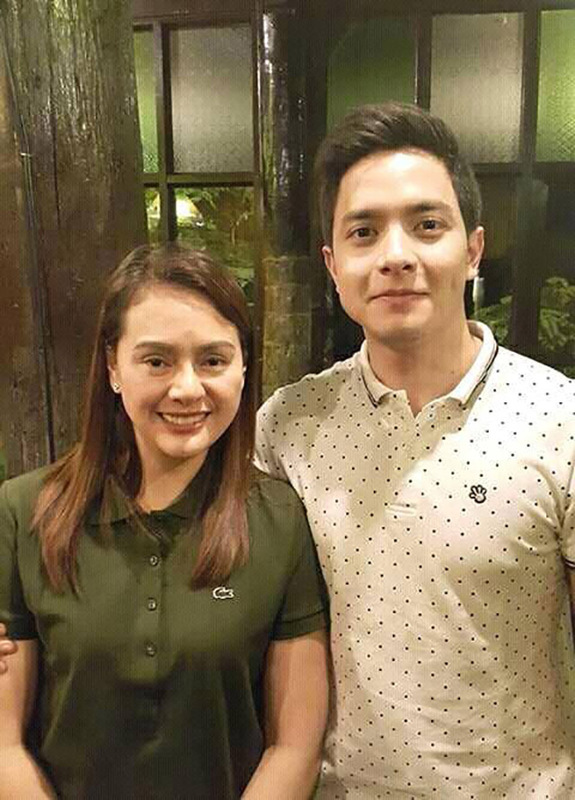 Do You Have What it Takes to be Alden Richards’ Business Partner? Franchise Talk: Do You Have What it Takes to be Alden Richards’ Business Partner? Alden Richards, the 26-year-old “Pambansang Bae,” is a man of many talents. Aside from being one half of the AlDub “Kalyeserye” love team, with Yaya Dub Maine Mendoza, Alden is also a talented actor, television host, recording and concert artist and product endorser. He is also a certified foodie and food entrepreneur, as he now co-owns two of the three branches of Concha’s Garden Café, one in Tagaytay and one in Quezon City, both of which opened in 2016. 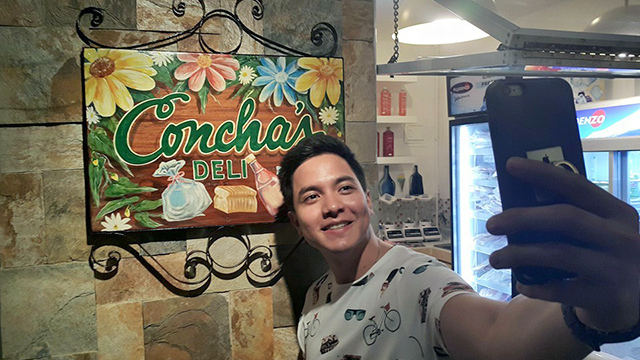 Richards discovered the original Concha’s Garden Café in Silang, Cavite in 2014 and instantly became a fan. “I instantly fell in love with the food. Every dish, every meal that I’ve had at Concha’s really stayed in my memory,” he says. On top of the great food, Richards also fell in love with the restaurant’s ambiance and private garden setting. It was no surprise then that Richards jumped on the opportunity when he was offered to invest in the restaurant’s expansion in 2016. The Operations Management graduate from De La Salle Canlubang, Laguna has always idolized actors-turned-restaurateurs such as Marvin Agustin, who co-owns the SumoSam Group of Restaurants. “I know that the fame I am enjoying now will not last forever, and this [entrepreneurship] is the path that I eventually want to take. I chose to invest in a food business because food is something that I love and something that I believe every Filipino loves as well,” says the young matinee idol. 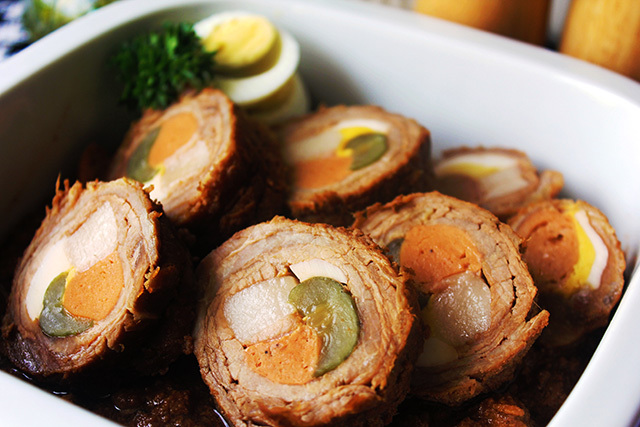 Indeed, Filipinos love food—and almost every Filipino family has their signature heirloom recipes that get passed from one generation to the next. It is this same family culture that, ultimately, brought Concha’s Garden Café to life. Concha’s Garden Café is the brainchild of Gemma Escueta-Sembrano, who combined her family’s heirloom recipes and her love for gardening to create the restaurant’s concept. Named after her maternal grandmother Caridad Concha-Escueta, who also taught her how to cook, Gemma, together with her husband Joseph Raymond Sembrano, put up the first Concha’s Garden Café in Silang, Cavite in 2014. “We want to put the spotlight back on some of the forgotten favorites in Filipino cuisine,” says Gemma. Fortunately for Concha’s Garden Café, a return to classic heirloom Filipino recipes is also one of the top food trends in the country right now. “Just so that people, especially my fans, would know the food items that I love and keep coming back for,” he quips. 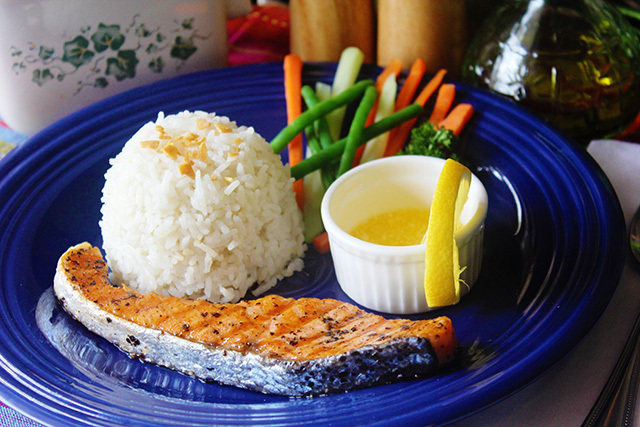 Concha’s Garden Café was the first to popularize house specialties such as laoya and okoy. Laoya is a traditional beef stew akin to either pochero or bulalo, but with a slightly sweeter broth and is often paired with crushed garlic, ginger, and mashed sweet potato. Okoy, on the other hand, is a traditional crispy shrimp pancake which Concha’s pairs with a signature vinegar sauce steeped with 11 secret herbs. Other house specialties include baby squid in olive oil, crispy pata, and camoteng turon. Concha’s classic interiors, peppered with countryside paintings and hardwood furnishings, give off a Spanish colonial era vibe that adds to a traditional and homey dining experience. This ambience lends itself well to traditional Sunday lunches and other big gatherings with family and friends. After four years of solid operations, Concha’s Garden Café is now open for franchising. The owners officially launched Concha’s for franchising during Franchise Asia Philippines 2018—the biggest franchise show in Asia, held at SMX Convention Center Manila last July 20 to 22. “We believe we can open more branches nationwide through franchising,” says Richards. They are currently on the lookout for franchisees who share the same passion for preserving heirloom Filipino cuisine, even if they may not have previous experience in the food industry. “However, they need to be very hands-on and dedicated to the brand,” adds Esceuta-Sembrano. As for Richards, franchising the business will also allow him to better juggle his career as an actor and as an entrepreneur. “It is a way to expand the business without getting overwhelmed,” says the Pambansang Bae. Want to be in the same league as “Pambansang Bae” Alden Richards? Francorp Philippines is here to help you turn your business into a successful franchise! To know if your business is ready to franchise, take our free franchisability assessment, or visit us at http://francorp.com.ph.